Each year, we pause and remember those who died during the previous 12 months. Once again, a look back at those who left a lasting imprint on our world. The first month of the year took a toll on the talented. David Robert Jones, better known as David Bowie, died on January 10, 2016, just two days after his 69th birthday. Bowie was a chameleon who continually reinvented himself during his early pop years. 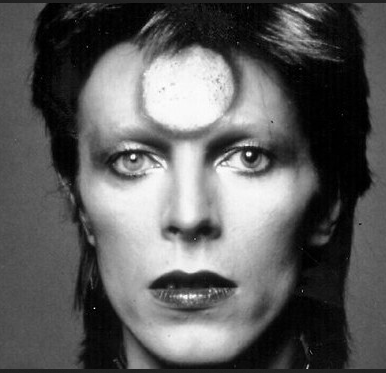 From Ziggy Stardust, his alien alter ego, to the funky soul artist, the Thin White Duke, he was a master of showmanship, and a talented musician. Bowie had just released Blackstar, his final album, two days earlier as a “parting gift” to his legions of fans. David Bowie died from liver cancer. He was cremated on January 12. Alan Sidney Patrick Rickman died on January 14th. 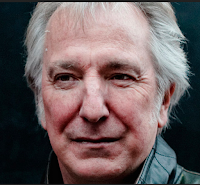 An English actor who played equally well on stage or screen, Rickman was a member of the Royal Shakespeare Company where he learned to play a good guy, and a great villain. He appeared in over 60 movies during his career including Robin Hood: Prince of Thieves, Sense and Sensibility, Galaxy Quest, a series of Harry Potter movies, Love Actually, Bottle Shock, and Eye in the Sky. 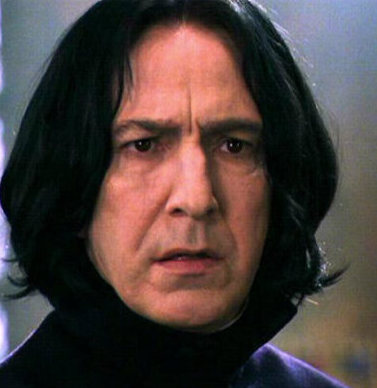 Rickman died of pancreatic cancer in London. He was 69. 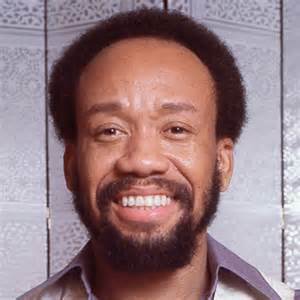 Maurice White died on February 3rd. Founder, singer, arranger and composer for the band, Earth, Wind and Fire, White was the leading force behind EWF’s sound; a mix of jazz, funk, pop and R&B. White stopped touring with the band in 1994 after he was diagnosed with Parkinson’s disease. The seven-time Grammy winner has been inducted into the Rock and Roll Hall of Fame, the Songwriters Hall of Fame and the Vocal Group Hall of Fame. 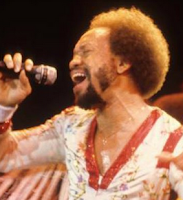 Maurice White died at his home in Los Angeles, California from the effects of Parkinson’s. He was 74 years old. 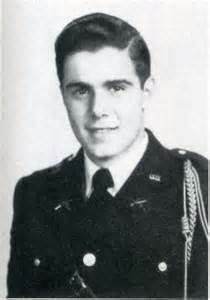 Antonin Scalia died February 13th after having spent the previous day hunting and dining at a ranch in Shafter, Texas. 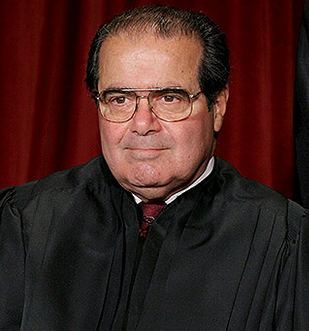 Scalia served as a D.C. Circuit Court Judge before being nominated to the U.S. Supreme Court in 1986. Scalia was appointed as an Associate Justice, a position he held from 1986 until his death by President Ronald Reagan. He believed in the clear separation of the executive, legislative and judicial branches according to the Constitution, and was known to use emotional language in his findings. Antonin Scalia died in Texas. He is the fourth justice to die in office in the past 65 years. He was 79. Nancy Davis Regan died on March 6 of congestive heart failure. Regan was an actress, and the wife of the 40th president. She began acting in 1949, but gave up her career to marry Ronald Regan in 1952. 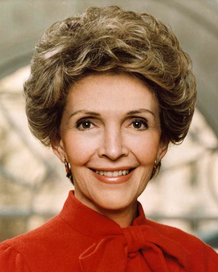 Regan became the first lady of California in 1967, and became the U.S. first lady in 1981. She took an active interest in Alzheimer’s disease after her husband was diagnosed with it. Nancy Regan was 94 years old. 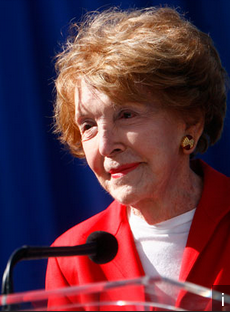 She was buried next to her husband at the Ronald Regan Presidential Library in Simi Valley, California. 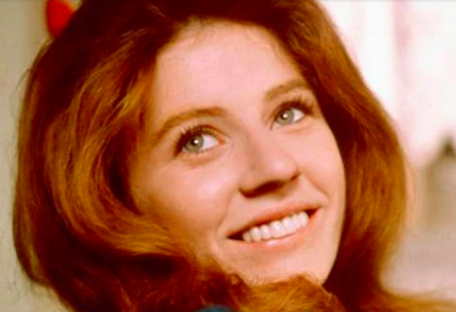 Anna Marie “Patty” Duke died on March 29 of complications from a ruptured intestine. As a child star, she was best known for her role as Helen Keller in The Miracle Worker in 1962. 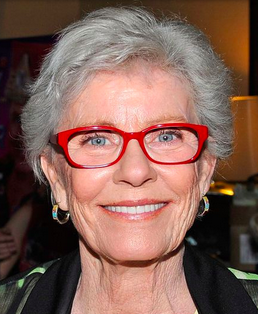 She also starred as identical cousins Patty and Cathy in The Patty Duke Show during the mid-sixties. Duke appeared in 19 films, and continued her television performances until last year. She recorded six albums and wrote two books; her autobiography, Call Me Anna, and Brilliant Madness: Living with Manic Depressive Illness, her personal look into bipolar disorder, which she was diagnosed with in 1982. Patty Duke was 69 years old. The "cruelest month" lived up to its name, taking with it two music superstars. Country Music legend Merle Haggard died on April 6, his birthday, of complications from pneumonia. He was 79-years-old. Haggard's musical career spanned six decades. He recorded more than three dozen number one hits including "Oakie From Muskogee," "Mama Tried" and "Sing Me Back Home." Haggard did a short stint in San Quentin for petty crimes during his youth, but jail time allowed him to develop an outlaw persona, which helped sell his records. Haggard and his band, The Strangers created the Bakersfield sound. 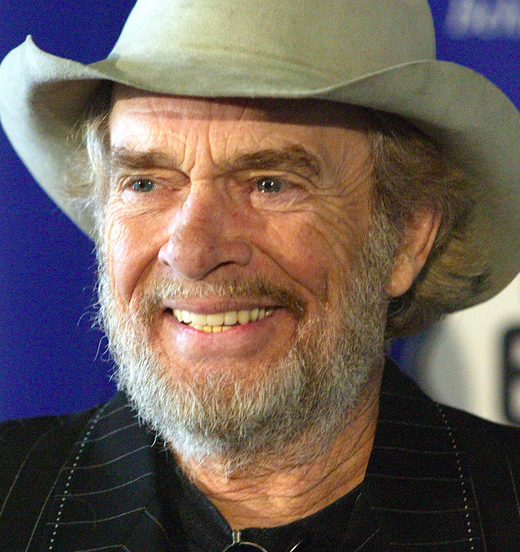 At the time of his death, Haggard was planning another studio album with his buddy, Willie Nelson. 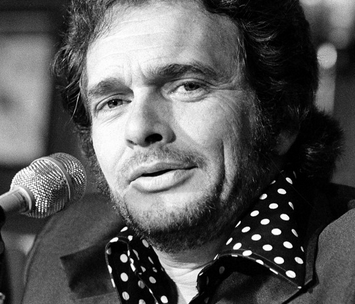 Merle Haggard died at his home in Northern California and was buried in a private ceremony on his ranch. 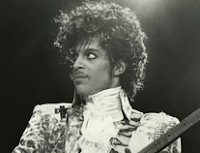 On April 21, an iconic musician died - Prince Rogers Nelson was found unresponsive in an elevator at his Paisley Park Studios in Chanhassen, Minnesota. Less than a week before, he had been admitted to the hospital with health issues. Prince sold more than 100 million records worldwide, and is listed at number 27 on the Rolling Stones 100 Greatest Artist of All Time list. He became famous with the release of “Purple Rain” in 1984. In 1993, Prince announced that he would no longer go by his name but by an unpronounceable love symbol - a slap at his record contract with Warner Brothers. When that contract expired in 2000, he resumed using his name. Autopsy reports indicate that Prince died of an accidental overdose of fentanyl. He was cremated and his remains were placed in an urn on display at his Paisley Park Studio. 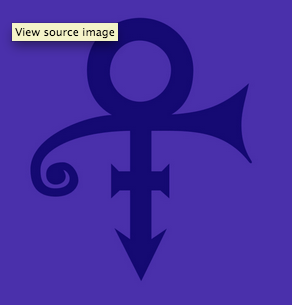 Prince was 57. 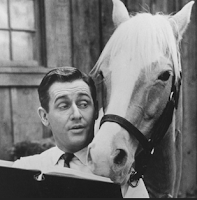 Alan Young, remembered best for playing the part of Wilbur Post, owner of a talking horse in the 1960’s TV sit-com Mr. Ed, died of natural causes on May 19 in California. He was 96 years old. 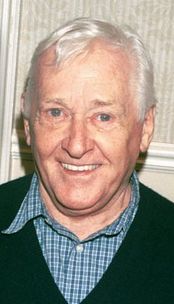 Young was also a voice actor and had over 100 acting credits to his name. Program financier George Burns cast Young in the part of Wilbur because, as Burns said, “He looks like the kind of guy a horse would talk to.” Young was buried at sea. 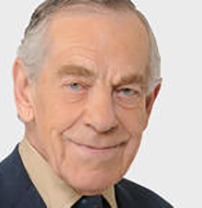 He was the 60 Minutes correspondent that came across as laid back, someone you could talk with. Morley Safer died May 19th in Manhatten. Safer had been a CBS reporter for years; he was the first to break television taboos by showing American GIs burning the huts of Vietnamese villages during the Vietnam War. This incurred the long-standing wrath of President Lyndon Johnson, who demanded Safer be fired. CBS refused, and other reporters began speaking out on the really happenings in Vietnam. In 1970, Safer took on the role of investigative and cultural reporter on 60 Minutes a new “television news magazine.” That show gave Safer the longest run of anyone on a primetime network program - He was on 60 Minutes for 46 years. CBS aired a tribute to Safer at the same time he announced his retirement from 60 Minutes; one week before he died. 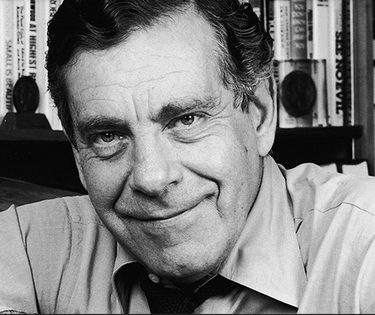 Morley Safer was buried at Roselawn Avenue Cemetery in Toronto, Ontario, Canada. He was 84 years old. 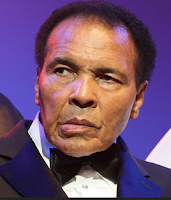 Legendary boxer, Muhammad Ali died June 3rd. 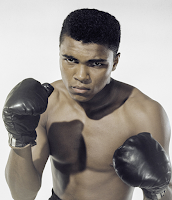 Born Cassius Marcellus Clay, Ali changed his name when he converted to Islam in 1964. A three time World Heavyweight Boxer, Ali proclaimed himself “The Greatest” early in his career and went on to prove it. Over his 21-year career, Ali won 56 of the 61 fights he fought. Of those 56 -37 were knockouts. He also won an Olympic gold medal in 1960 for light heavyweight boxing, and had scored 31 straight wins before being beaten by Joe Frazier in 1975. He retired from the ring in 1981. Ali had battled Parkinson’s disease for 32 years; he died of septic shock at a hospital near Phoenix, Arizona. He was 74 years old. Muhammad Ali was buried at Cave Hill Cemetery in Louisville, Kentucky. 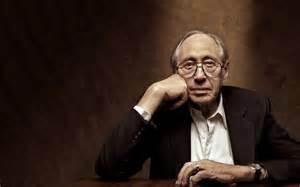 Author Alvin Toffler died June 27th at his home in Los Angles. He is best known for his 1970’s book that changed the way many Americans looked at technology and the future. Toffler’s prophetic book, Future Shock predicted how Americans would deal with the tremendous changes expected to occur in the latter part of the 20th century. He went on to write Third Wave in 1980 and Powershift in 1990. All three books explored society’s reaction to accelerating change, and many scholars say those predictions have already come true. 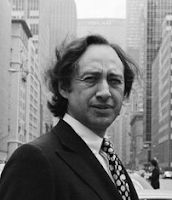 Toffler was also credited with coining the term “information overload.” Alvin Toffler was buried in Westwood Memorial Cemetery in L.A. California. He was 87 years old. 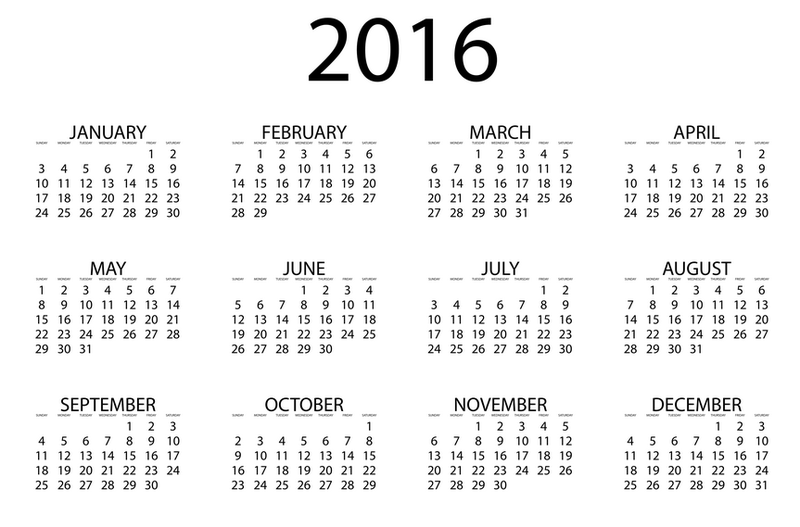 Join me next week as we take a final look at those who died in 2016.